Have you ever paused to think about what your real estate email address says to your leads and potential clients? Like it or not, people will judge you based on what provider you use, what name you use and so on. Consider the following to make sure you’re sending the right message. It says you are behind the times and maybe not-so-tech savvy. For millennials like myself, AOL represents the birth of the Internet. It brings back memories of fax machine noises and painfully slow service. Put frankly, “You’ve Got Mail” translates to the thought that “You’re Out of Touch” – and the same goes for other prehistoric providers that had their glory days during the dawn of the Internet, like Hotmail. An email like Jessica@goldstandardrealty.com shows that you’re conscious of your brand. Spending the time to make sure you have consistent branding that ties all your business assets together (or you hiring someone else to do so) illustrates attention to detail and dedication to your business. Both of these things can help instill confidence in potential clients. Today, Google is the go-to email provider for individuals and businesses alike. If you use a Gmail address, the perception is that you’re at least moderately up to date with technology trends. DaBestRealtor@email.com may seem like a fun idea – but does it knock your professionalism? Probably a bit, yes. Truth be told, it just depends on the personality of your lead – but to be on the safe side, best practice is to stick with your name or your business name whenever possible. If your autoresponder says “I’ll get back to you as soon as possible” – great. 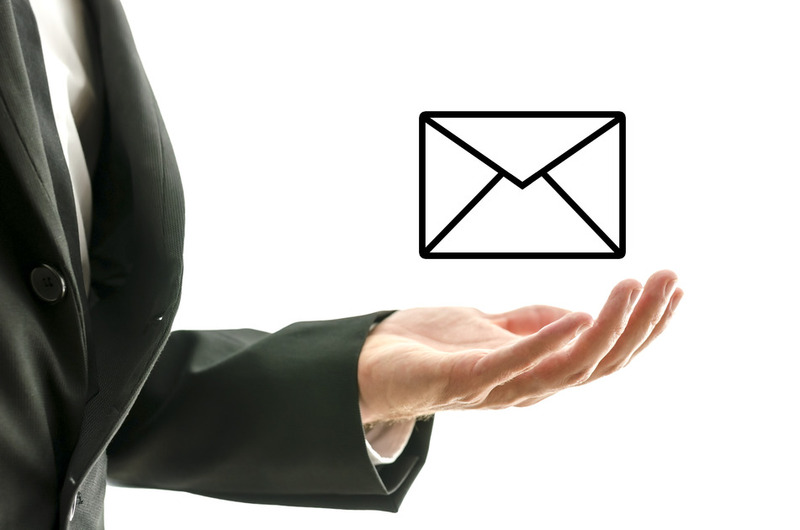 Your leads will know that their message is important and that you’ll work hard to respond quickly. On the other hand, if you’re autoresponder is outdated or if it says you’re out of the office but doesn’t provide information for an alternative point of contact, not so good. Bottom line is - if you regularly use an autoresponder – make sure your message is professional and that all your information is accurate and up-to-date. An outdated message shows you’re out of touch and doesn’t leave leads with a good first impression. Consider each of these factors when determining what email address (or addresses) you want to use to correspond with leads and clients.